Want to discover the newest businesses to open in Silver Lake? 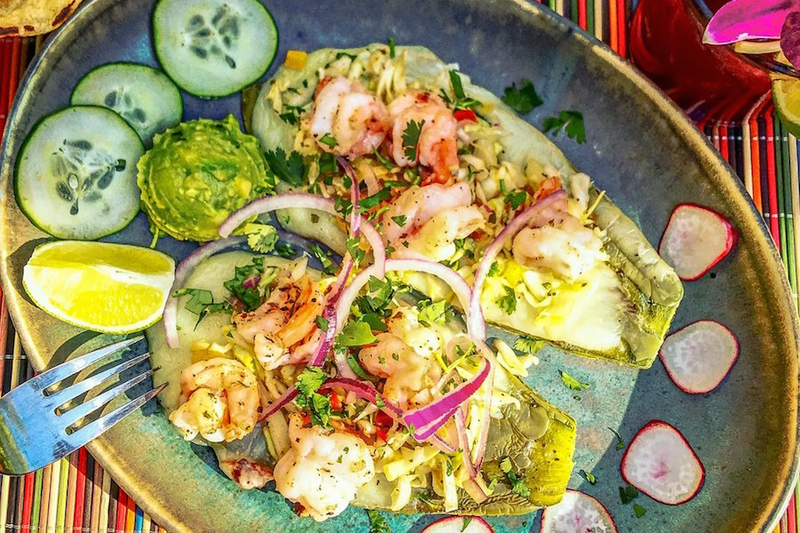 From a modern Mexican restaurant to a vintage clothing store, read on for a rundown of the newest spots to land in this area of Los Angeles. Ma'am Sir is a Filipino restaurant helmed by chef Charles Olalia, whose resume includes distinguished Los Angeles spots Rice Bar and Patina, Eater Los Angeles reports. Menu offerings include starters and entrees like lemon pepper fries; crispy Pacific oysters with smoked pineapple aioli and Korean radish; and beef peanut curry "kare kare" -- an oxtail and tripe ragu with achiote, shrimp paste and toasted rice powder. Reviews are mixed for this new spot, with a 3.5-star rating from Yelpers so far. Yelper Jeff B., who reviewed Ma'am Sir on July 20, wrote, "I loved the desserts. I loved that I could get a reservation. I loved the atmosphere -- the interior, the music, the service. I just didn't love the food, and I wanted to!" 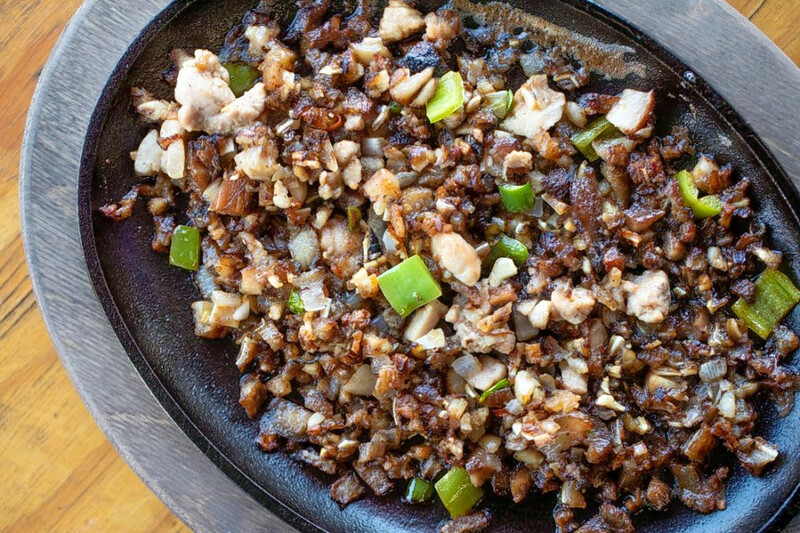 "This is not your typical Filipino restaurant," added Yelper Princess G. "Ma'am Sir is not a 'turo-turo' fast-food joint with family portion sizes. It is not quantity, but quality in all its aspects. I've eaten here a handful of times and counting ... It truly gets better each time." 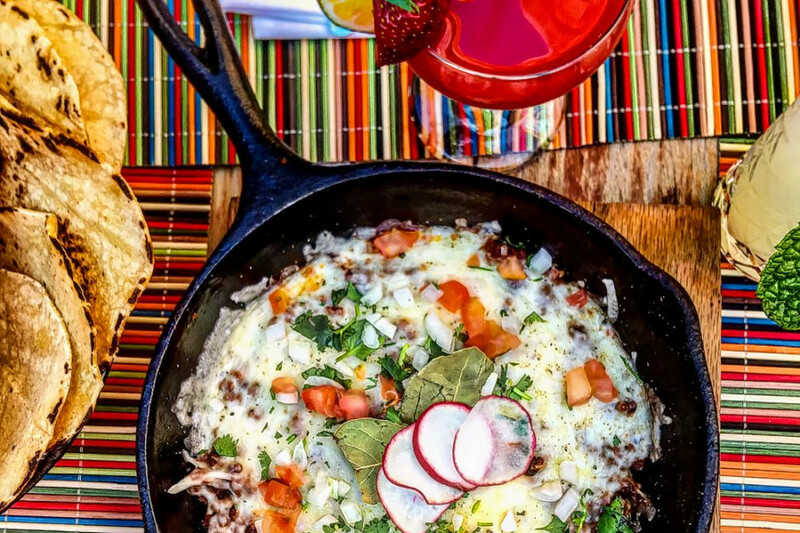 XoK is a speakeasy and modern Mexican spot serving up an assortment of exotic cocktails, brunch, fresh queso and more. According to Eater, the establishment is situated in Tintorera's former locale along Sunset Boulevard and features similar styles and decor as its predecessor. Yelpers are still warming up to XoK, which currently holds 3.5 stars out of 49 reviews on the site. Frankie O., who reviewed it on Aug. 8, wrote, "The outdoor patio setting was totally chill, really nice. The duck chilaquiles were 100! The ceviche was fresh. My lady loved her Acapulco Lust. The servers were super nice, but a bit slow and the lunch menu was very limited." "Loved the entire ambiance and decor as soon as I walked in," said Yelper Damian G. "Definitely an oasis in the middle of Silver Lake. We ordered a few of everything -- the mixed ceviche was probably one of my favorites I've had so far." Indigo Fitness is a health and wellness studio specializing in one-on-one workouts and group classes. Indigo Fitness currently holds five stars out of four reviews on Yelp, indicating good reviews. 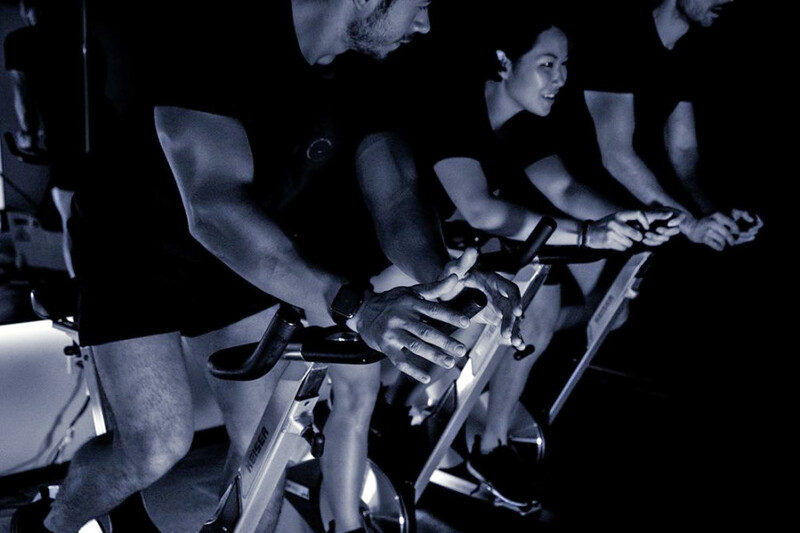 Yelper Jessica E., who reviewed the studio on July 7, wrote, "This is an amazing workout in the heart of Silver Lake. It's sort of like Barry's Bootcamp, but instead of treadmills, you're doing cardio on a spin bike. Which makes it low-impact and great for anyone. Love!" "Highly recommend this low-impact spin floor combo workout!" added Yelper Carrie S. "Tried it today for the first time. Studio is new, beautiful and clean!" Indigo Fitness is open from 7 a.m.-8 p.m. on weekdays and 8 a.m.-1 p.m. on weekends. 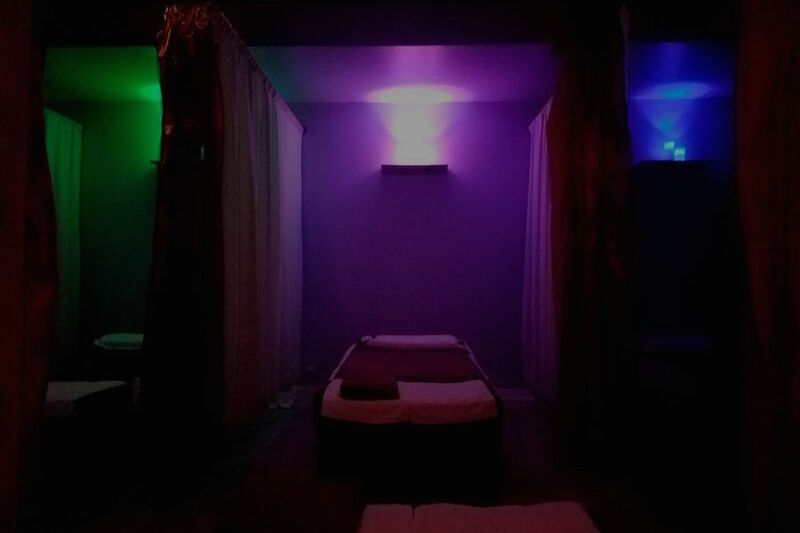 Yolo Foot Spa is a massage spot offering affordable foot reflexology and body massage in a clean and modern environment. Yolo Foot Spa is off to a strong start with five stars out of 60 reviews on Yelp. Yelper John C., who reviewed the business on Aug. 8, wrote, "Love this place! It's super clean! They have enough people working that you never really have a wait." And Connie B., added, "I've been on my feet all day, running around working with students at an elementary school and after this massage, I feel like I'm floating! No exaggeration! Kaysen was my therapist and he was fantastic! The entire staff was professional and welcoming. Unbelievable prices for amazing service!" Yolo Foot Spa is open from 10 a.m.-10 p.m. daily. Golden Age Hollywood is a consignment shop specializing in rare vintage apparel, new clothing, shoes and more. 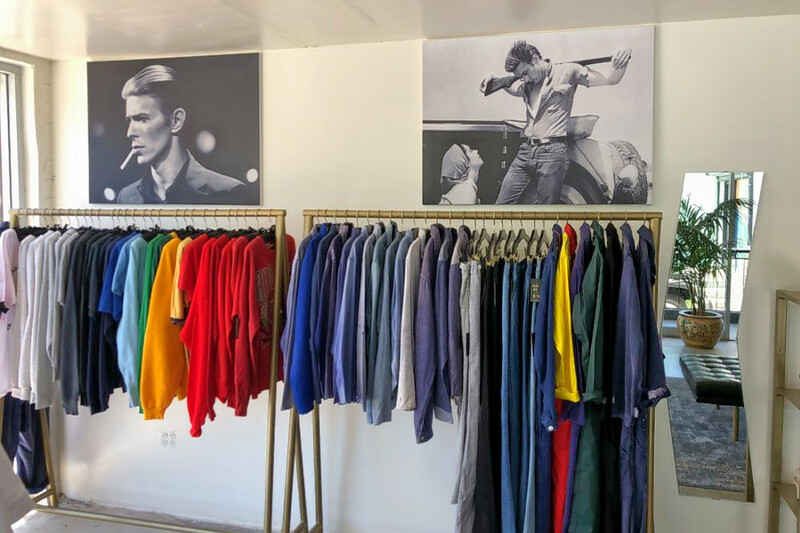 The store -- with an additional location on Melrose -- bills itself as "a storytelling fashion brand," providing timeless looks according to today's fit and sizes. With just one review so far, Golden Age Hollywood has already made a positive impression. Yelper Cristina D., who reviewed the shop on June 6, wrote, "One of the best vintage stores in L.A. The selection is very well curated and unique. The shoes are amazing!" Golden Age Hollywood is open from 11 a.m.-7 p.m. daily.